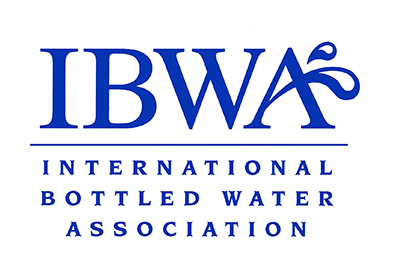 To serve the members and the public, by championing bottled water as an important choice for healthy hydration and lifestyle, and promoting an environmentally responsible and sustainable industry. MEMBERS. IF YOU’RE NOT A MEMBER PLEASE CONSIDER JOINING!